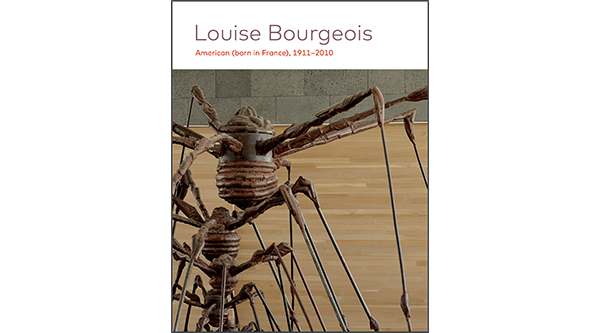 Louise Bourgeois was born on Christmas Day in Paris, France, and immigrated to the United States as a young adult in 1938. 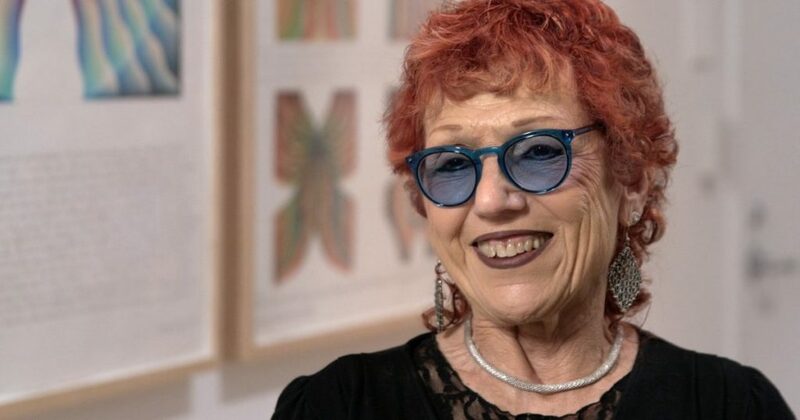 Throughout her seventy-year career, she wove her own childhood memories into her work. She made various types of artworks, including sculptures, installations, paintings, and drawings, and used many different kinds of materials. Bourgeois is perhaps best known for her sculptures of spiders. She made many spider sculptures— from small-scale to large outdoor pieces that measure over three stories high. Bring art to life for your students! Originally designed to support SFMOMA’s Art Express program, our Art Guides are adaptable to any elementary-grade classroom and offer a great way to explore artists and artwork from our collection through fun facts, discussion questions, and hands-on activities.